Welcome to one of the nicest neighborhoods in all of Selah. 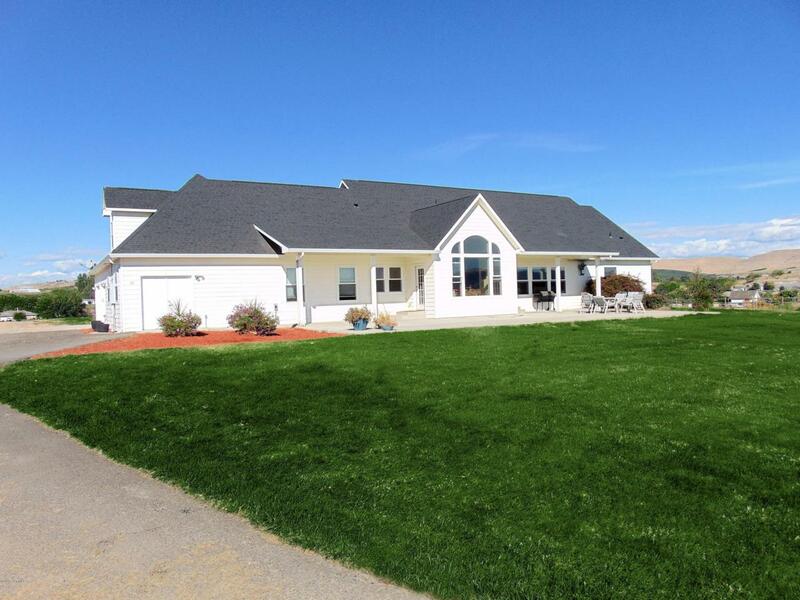 This home sits in an area of high-end homes surrounded by apple orchards. 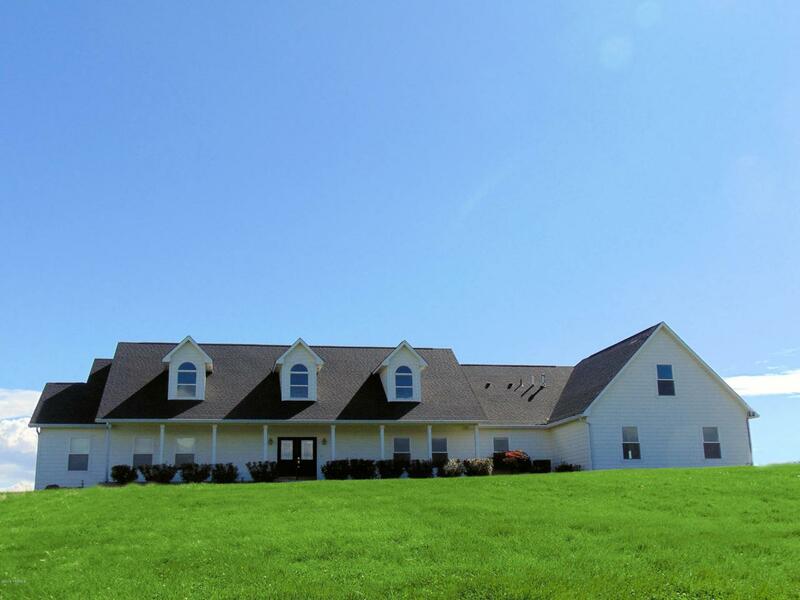 With over four irrigated acres and an incredible view, you will find this to be the perfect setting for you and your family. This newly updated 4 bedroom 3 bath home features new granite countertops throughout, new flooring, custom tile work, huge 24 x 24 great room, additional family room, formal dining room, and an attached Workshop / Hobbie room. This home has a great open concept with a very large kitchen and family room that opens up to a 900 square-foot patio. 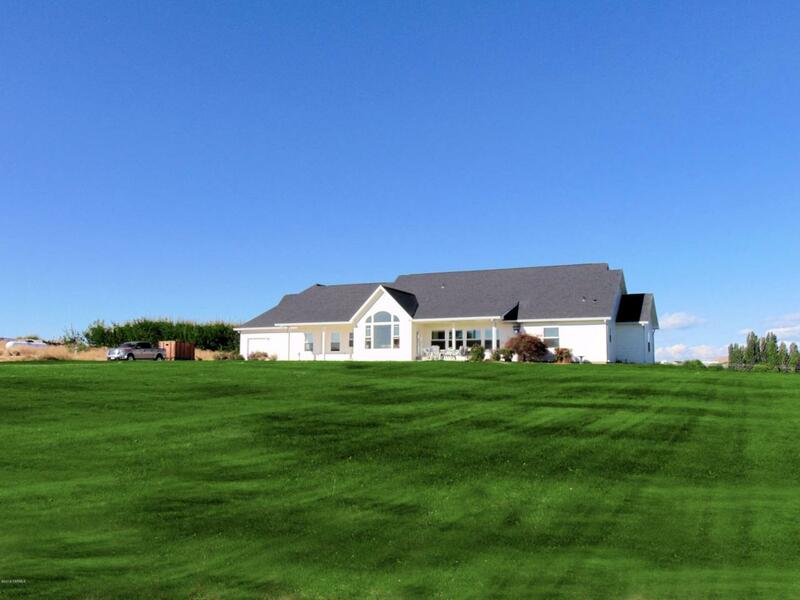 This home has been professionally landscaped and has been very well maintained. 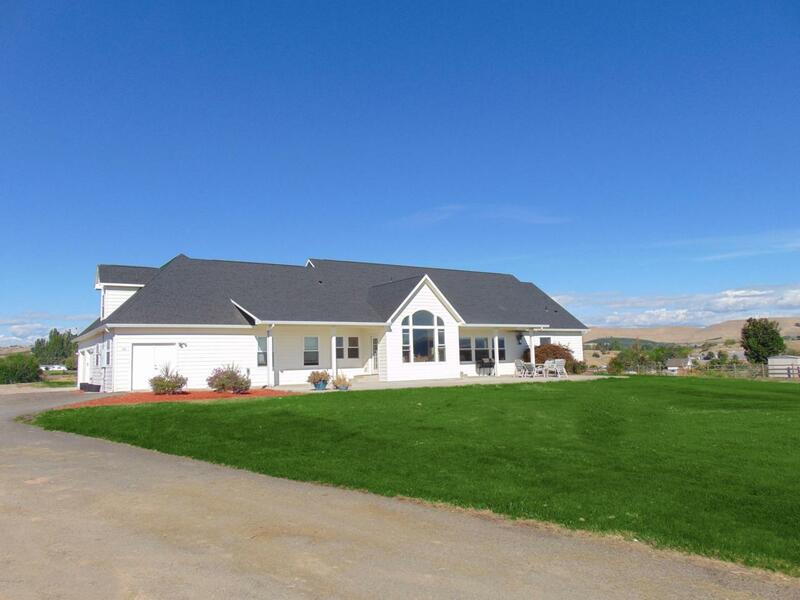 Listing provided courtesy of Michael Goulart of John L Scott Yakima West.